Action Launcher has long been a favorite Android launcher of our readers. It comes with a stock Android feel. However, there are some extra features over top that add some uniqueness. Quicktheme lets you customize the colors of your UI based on your wallpaper. Shutters lets you check out an app’s widget without actually setting one on the home screen. It even has theming and customization elements to make your phone feel more like Android Oreo. There is also icon pack support, frequent updates, and a lot more. There’s a lot to like about this one. Even the app drawer is configurable. ADW Launcher used to be on this list until the developer stopped supporting. However, with the launch of ADW Launcher 2, it was an obvious choice to add it back to the list. This one includes an updated UI that fits in line better with stock Android. Additionally, there are launcher shortcuts, many customization options, extensions, and tons of other modern features. It also has one of the best make-your-own-widget features that we’ve seen. It has retaken its rightful place among the Android launcher elite. You can download it for free or pick up the pro version as an in-app purchase for $3.49. 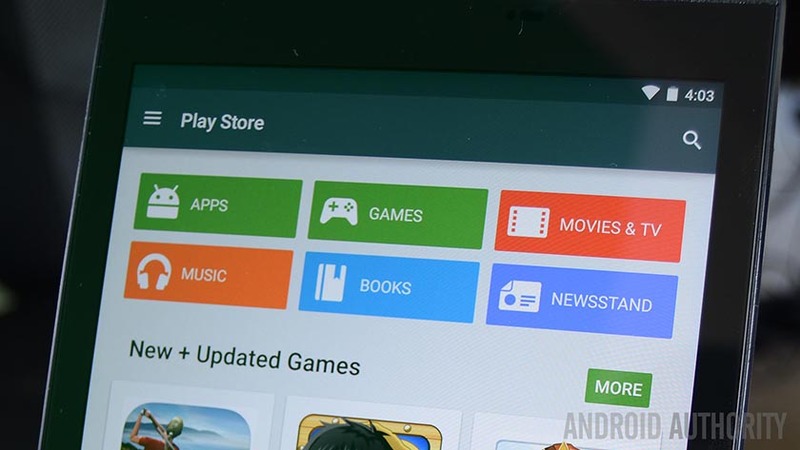 EverythingMe Launcher shut down and left the Play Store back in 2015. 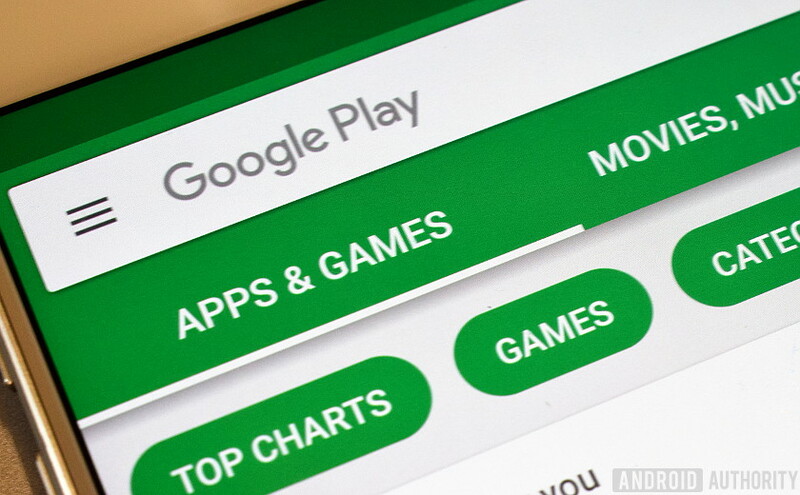 They returned to the Play Store in January 2017. That’s great news because this is a very decent Android launcher. It boasts a lot of smart features. There are smart folders that automatically categorize your apps. It also has a contextual feed of things like notifications, missed calls, calendar events and more. The app takes a bit to learn your habits. The thing is that it works very well once it does. You can use the launcher for free. Yes, we have more recommended app lists for you! Evie Launcher is one of our picks for the best Android apps of 2016. It’s a lightweight, fast Android launcher with some unique features. It uses the Pixel Launcher-style app drawer that you can slide up from the bottom of the screen. It also comes with support for icon packs, a no-dock mode, and you can change things like the grid size on the home screen. Evie Launcher even has things like unread badges, widget customization, and more. It’s totally free to download with no in-app purchases. Lean Launcher is another one of the newer Android launchers. It provides a healthy dose of stock Android minimalism with support for popular, newer features. That includes notification dots, app shortcuts, icon shapes, Google Now, and more. The app also comes with some light customization features, a double tap to lock feature, and more. This one is relatively new. Thus, there are probably some bugs that still need worked out. However, even considering the newness of the app, it’s still really good. It’s also entirely free, at least at the time of this writing. We’re almost finished! Take a breather and check these app lists out! Microsoft Launcher isn’t a new launcher. The app used to be Arrow Launcher. Microsoft re-branded the app in mid-2017. The app features integration with many Microsoft services, including their calendar, email, to-do list app, and direct integration with Microsoft PCs. It also has customization features and gesture controls. This one returned to beta after the rebrand. Thus, there are likely some bugs for now. However, it’s something different and especially useful for those who want better integration with their Windows PC. It doesn’t get too much better than Nova Launcher. 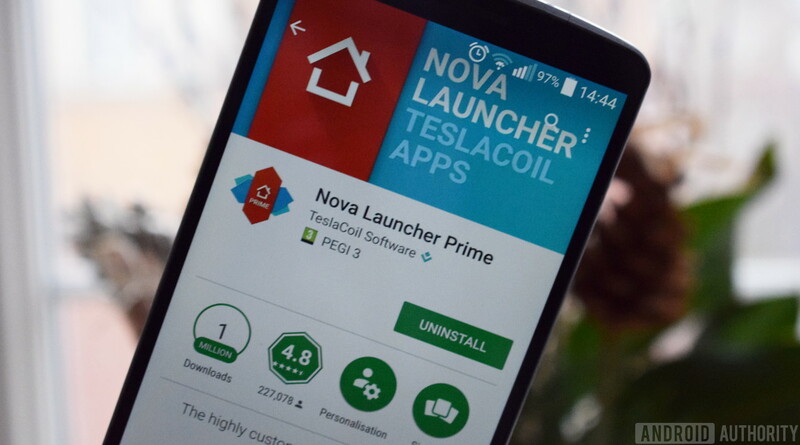 Like Apex Launcher, Nova has been around since the good old days. It remains not only relevant, but one of the best Android launcher app options available. It has a laundry list of customization features that include gesture support, the ability to customize the look and feel of the app, icon pack support, themes, and much, much more. The app also gets updated at a breakneck pace which means bugs generally get squished quickly and new features are added consistently. It also comes with the ability to backup and restore your home screen layouts for when you eventually switch to a new phone. It’s the one we’d recommend you try first. Smart Launcher 5 is a vast difference from Smart Launcher 3. Thankfully, it’s in a positive direction. It features a modern UI, ambient theming features, modern features like adaptive icons, and more. It even has a weather and clock widget and gesture controls. It’s not quite as powerful as Nova Launcher or similar launchers. However, it has enough features to be quite enjoyable. It feels like it competes directly with Action Launcher and similar apps when it comes to customization and usability. Yahoo’s Aviate Launcher is one of the unique launcher apps. It’s also a bit of a wildcard. It does some helpful stuff like auto-organize apps into categories and it includes some decent customization features. However, it also doesn’t follow the traditional launcher look or behavior. Some of the other features include Smart Stream, organization features, weather integration, and some other fun little features. It’s not a top five, but it’s definitely a top 15 Android launcher.